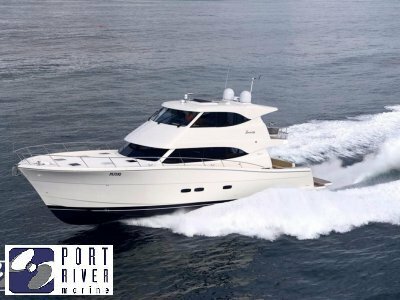 The Maritimo M64 motor yacht is effectively our 'mini' M70, though at sixty four feet this is a highly impressive boat. Its shorter length simply means you no longer need to compromise on luxury and long-range performance if you have tighter berthing requirements. In line with Maritimo's grand design ambitions the on board living is 'large'. 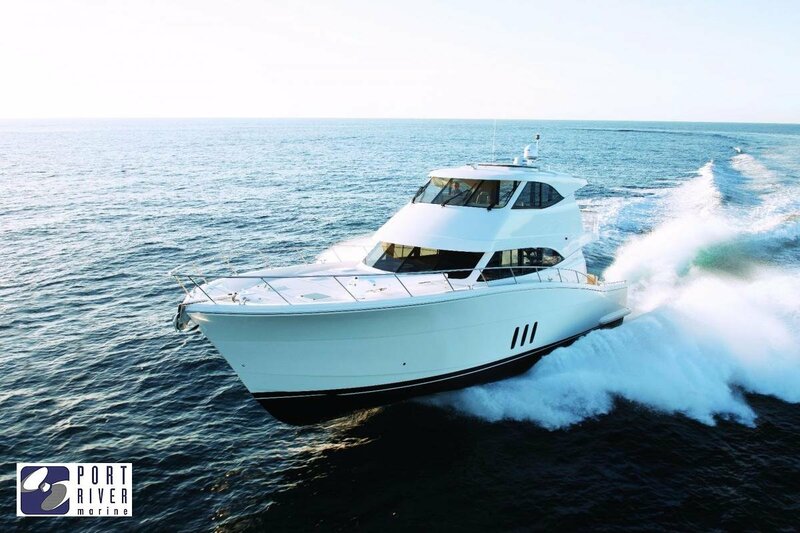 You will enjoy the same feeling of apartment sized interior space found in the M70 with a full beam master suite including king bed and ensuite, fully enclosed fly bridge, walk around decks, bi-fold doors and enclosed stairway between the bridge and lounge. 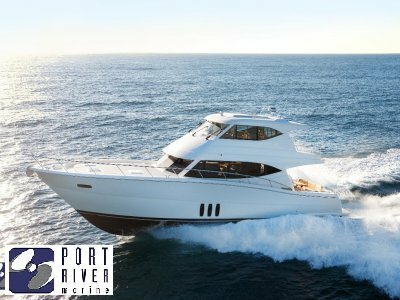 Providing spacious dual level luxury and numerous entertaining options for the ultimate in relaxed easy going yachting. 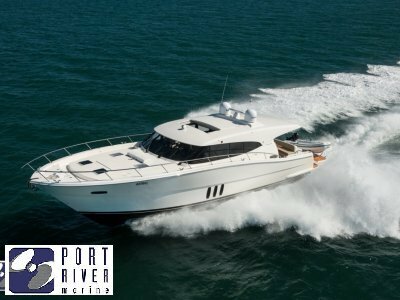 Powered by a pair of Volvo D13 900 HP engines, it places 1800HP at your disposal whilst Maritimo's race proven shaft drive and hull design technology ensures superior fuel consumption for long range high speed blue water cruising. 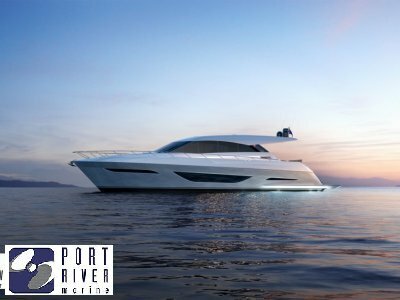 The perfect example of where innovative engineering and design efficiency combine to deliver the ultimate performer. You can also configure your M64 to your requirements. Choose a three cabin, three bathroom configuration - ideal for giving teenage children or guests their own space - or four cabins and two bathrooms. Outside choose from our popular Euro style transom, retain our traditional Maritimo island transom or order a sports fishing transom.